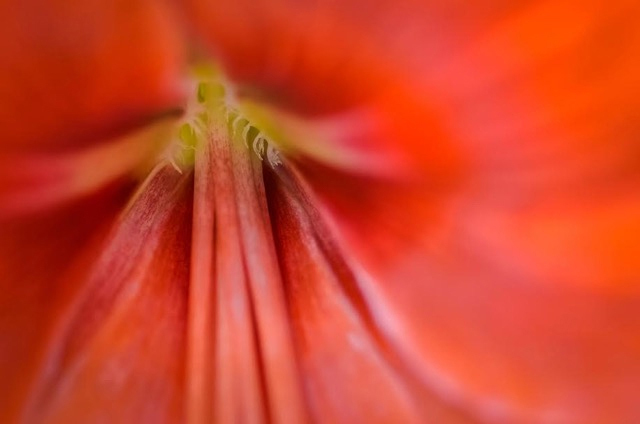 Brandon has been called “the art and soul of Vermont” because of the work of a dynamic, vibrant, and varied collection of 50-plus artists belonging to the Brandon Artists Guild whose exhibit space is open to the public six days a week. 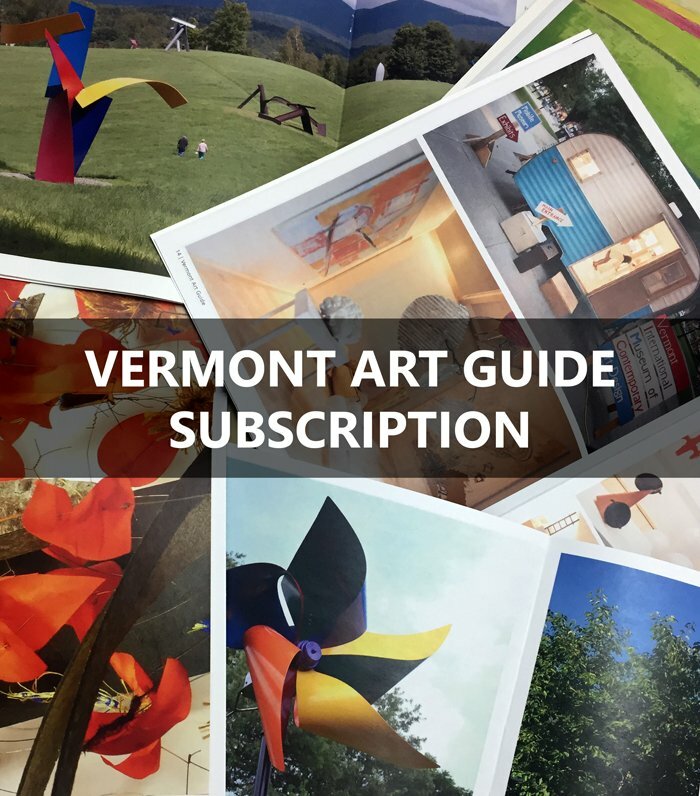 No tour of Vermont’s galleries is complete without a visit to this very special community of artists whose reputations extend far beyond the borders of this very special state. The Brandon Artists Guild is celebrating its 20th anniversary with a series of themed exhibits honoring our planet. The series runs from March through October with “Art of the Earth” as the first in the series. This year is also the Chinese Year of the Pig, which ties into the BAG’s history. In 2003, the Guild’s first public art fundraiser, “The Really Really Pig Show,” caught the public’s attention and put the young Brandon Artists Guild on the road to its current success. “We owe a lot to the pigs,” says Reilly. The Year of the Pig also recognizes nature’s elements, Earth, Wood, Water, and Fire. The BAG will devote its four exhibits to these elements. 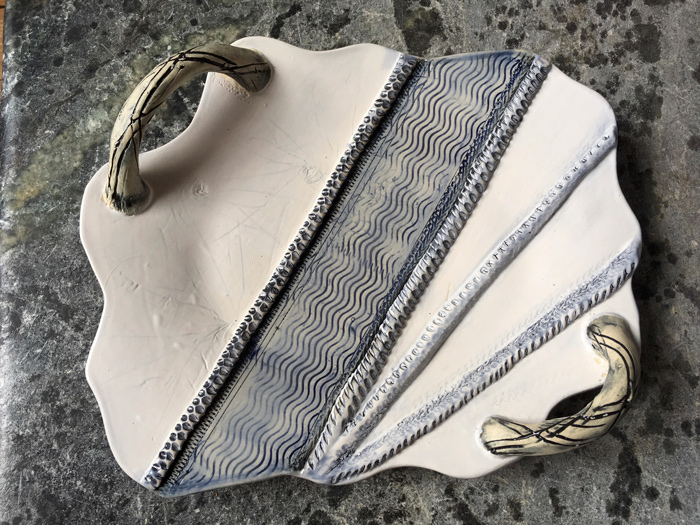 The “Art of the Earth” exhibit includes pottery by guest artist Amanda Ann Palmer. 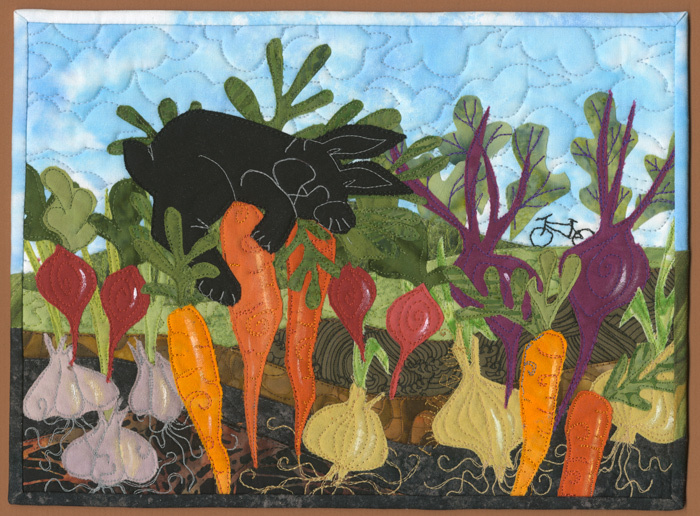 Image: Earth Appreciation by Judith Reilly (fabric). Courtesy of the artist. “Reinventing the View” is a solo show of new work by artist and illustrator Ashley Wolff. 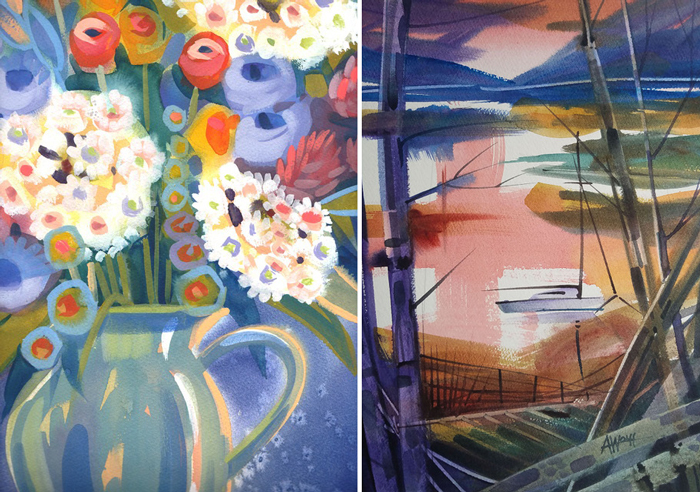 Wolff has built a devoted following with her colorful watercolors, gouache paintings and children’s book illustrations. The vibrant, celebratory pieces she has selected for “Reinventing the View” stem from a more personal source. “Fabrications in Clay” is a solo show of ceramic work by Guild member Deborah Goodwin, who lives in Stockbridge. If Deborah’s pieces resemble fabric, there’s a good reason. “I’ve borrowed techniques from apparel manufacturing,” explains the former fashion merchandiser, “making a pattern and embossing clay slabs with fabric textures.” The combination of supple fabric details and hard clay makes a comfortable, casual fit. 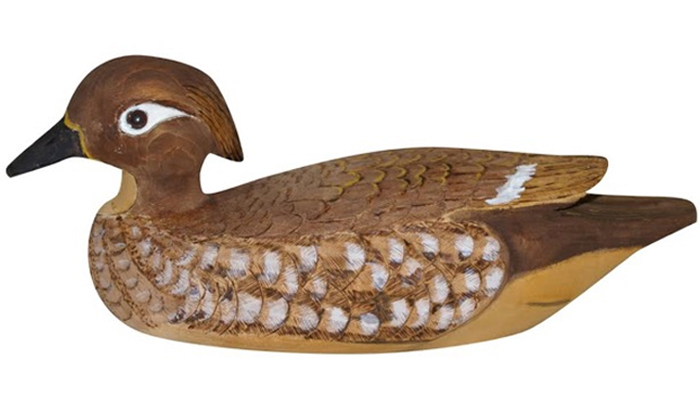 “All my pieces are functional, with a, hopefully, fun twist,” Deborah adds. Deborah holds a BFA in ceramics and sculpture from Denison University in Granville, Ohio. She discovered the Brandon Artists Guild during vacations in Vermont while working as a clothing designer in New York. In 2007, she and her family moved to Vermont and she rekindled her passion for ceramics. She joined the Brandon Artists Guild as an exhibiting member in 2017. Dave Fifield grew up in Vermont and graduated from UVM, where he studied audio art and philosophy. He became interested in abstract art almost as soon as he started taking courses. 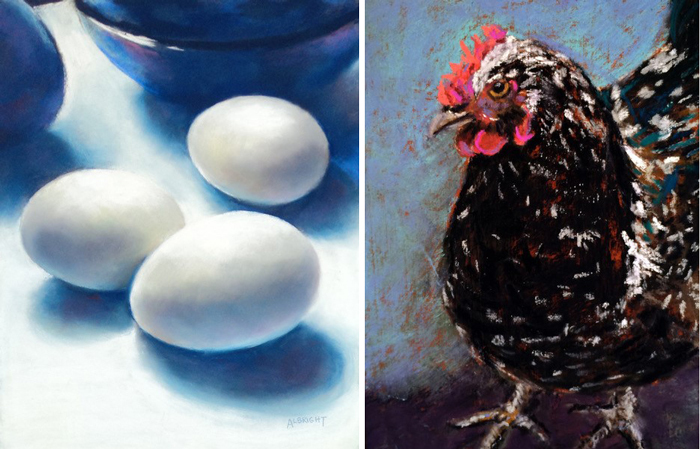 “Farm to Table” presents works in pastel by Middlebury artists Judy Albright and Cristine Kossow. Vintage tools, stacks of produce, farm animals–these are the Vermont staples from which Kossow and Albright draw inspiration. Judy Albright serves on the board of the Vermont Pastel Society. Cristine Kossow is on the board of governors of the Pastel Society of America. 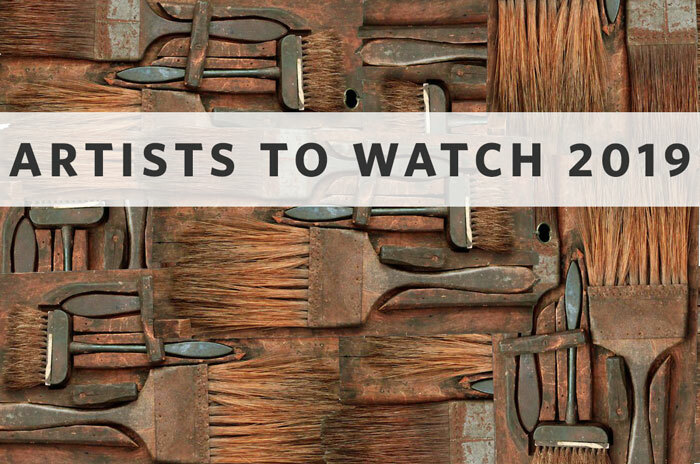 Their joint show will include existing work and several new pieces. 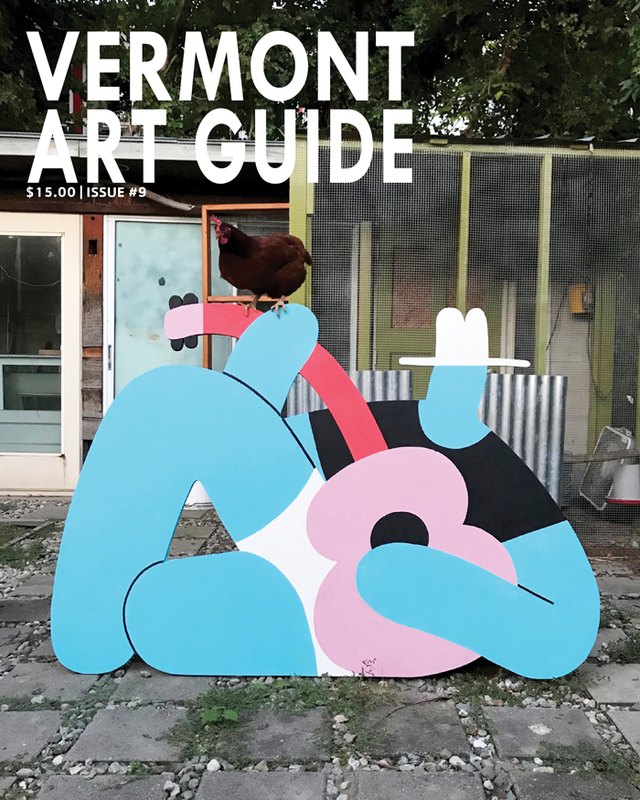 This show is part of Vermont Arts 2018–a year-long celebration highlighting arts events across the state, sponsored by the Vermont Arts Council. The Brandon Artists Guild presents its annual show of new artwork by area K-12 students. This celebration of creativity from the schools gives students an exciting opportunity to have their work displayed in a professional gallery setting. 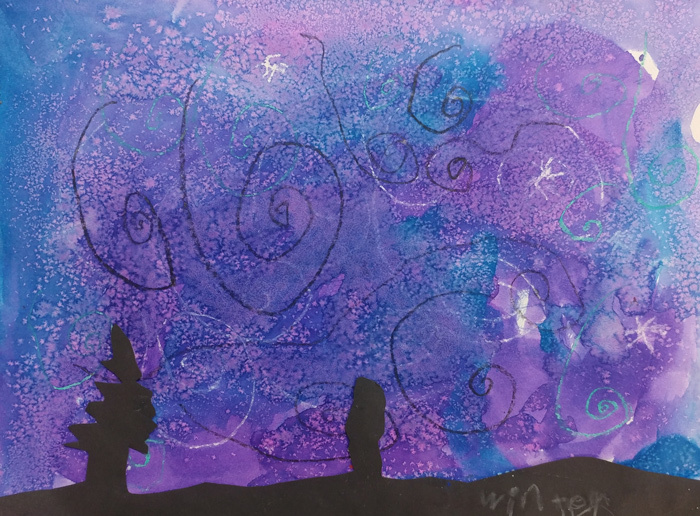 The exhibit also provides the public a rare chance to see talented student work in a wide variety of styles and media, including sculpture, collage, and paint. Kimble’s beloved version of Americana–art that tells stories of a simple, less complicated era–is the genre for which he is most known. In recent years, however, the prolific artist has delved into other subjects with timely content, such as the Widows of War installations, or with humor and satire (The House of Cards collection). 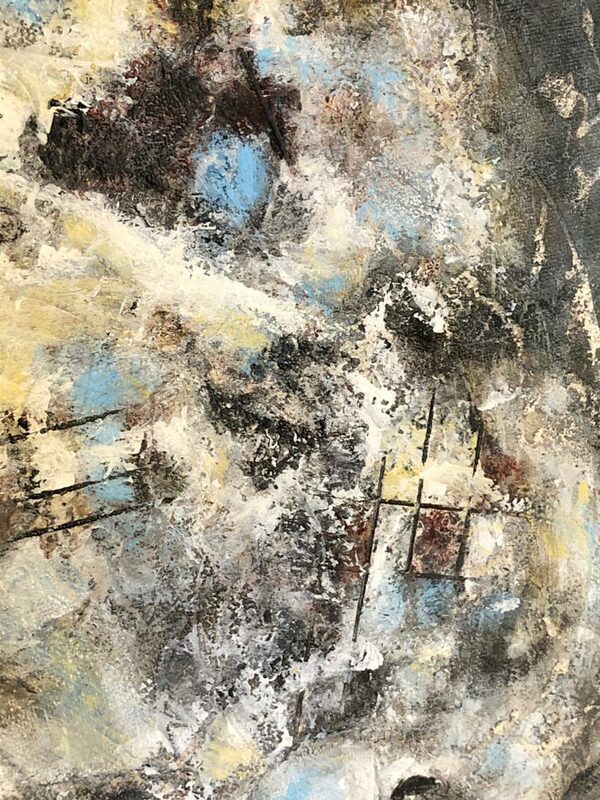 And he has continued his insatiable exploration of abstract images, both in painting (such as the “Cosmos” series, relating to Earth and the Universe) and in sculpture–the masculine assemblages shown at Burlington’s Frog Hollow in March 2017. 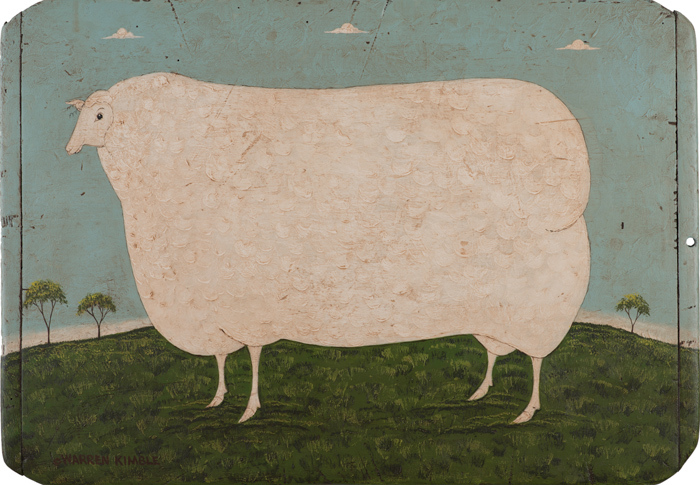 Now, to the delight of his many fans, this exhibition at the Brandon Artists Guild shows Warren Kimble in a current mood of nostalgia, once again painting his signature animal, barn, and homestead scenes on antique wooden boards and other found objects. The artist combines his love of New England painting, architecture, and artisan imagery and applies this considerable knowledge of antiques and artifacts to the creation of his visionary folk art. The delicate details, gentle humor, and whimsy speak to the child in all of us, offering a peaceful retreat into a serene fantasy world of olden times.